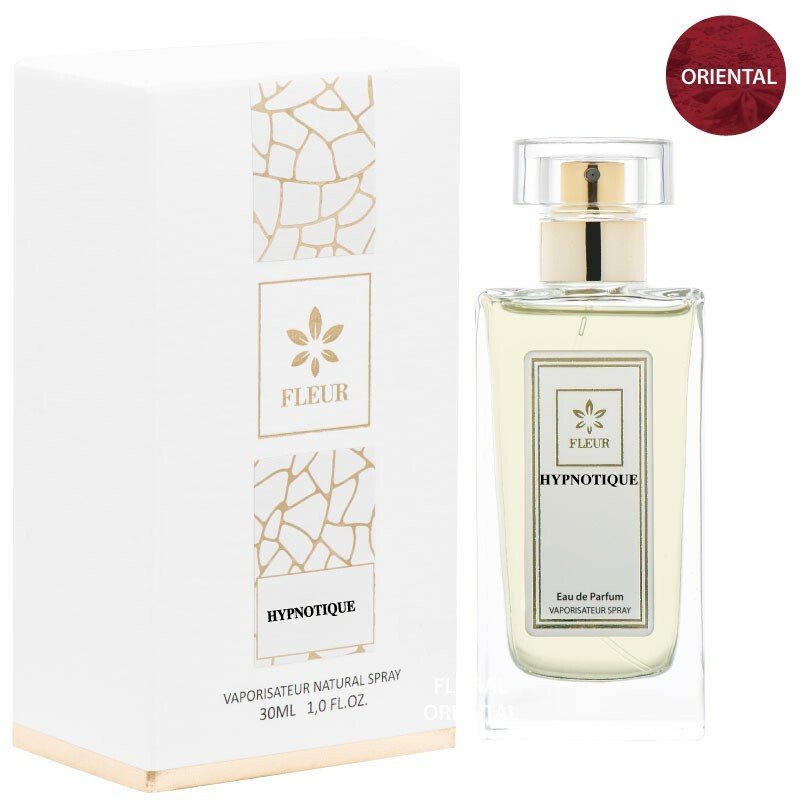 Hypnotique Women Perfumes Premium Heavy and Oriental. Mysterious and mesmerizing, extravagant and bewitching, “Hypnotique” is a magic potion for modern times. Audacious and profoundly feminine, the fragrance is an unsettling harmony, a fusion of contrasting olfactory facets.